Translators collaborate in post-flood relief effort « Translator T.O. Earlier this month, a severe storm hit La Plata, Argentina, home to one of the offices of ProZ.com. The storm caused flooding throughout the city; in some places the high water mark reached or exceeded 1.20 meters. Apart from the great and tragic loss of lives, homes, schools and other facilities were thrown into disarray following the flooding. 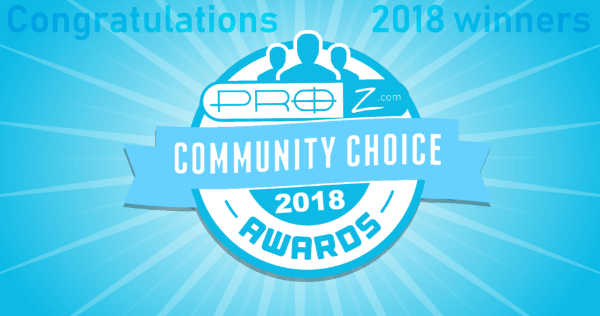 As announced by ProZ.com site founder Henry Dotterer in this thread, a collection was opened to gather funds to help out locally, with ProZ.com matching any donations made by members of the community. Within a matter of hours, enough contributions were received to allow the members of the ProZ.com site team in La Plata, together with local translators, to purchase materials for donation for three different schools. These materials included mattresses and sheets, water, cleaning supplies, food, and school supplies. A “solidarity powwow” was held on Friday, during which the La Plata team and translators purchased and then distributed the donations. Some local translators who were unable to make it to the powwow also lent a hand with donations. You can see a description of the activity and photos here. Thanks goes out to all the translation professionals who played a part in making this happen, and to the many who wrote in to express their concern and well-wishes! Translators and the ProZ.com team gathered outside the ProZ.com office to begin delivering supplies to the three schools. Click on the picture to see the powwow report and more photos. Well i once tryed to apply for a job with you and i was refused the chance to participate, the excuse was my lack of experiance. How would you get the esperiance If you are not allowed to work?